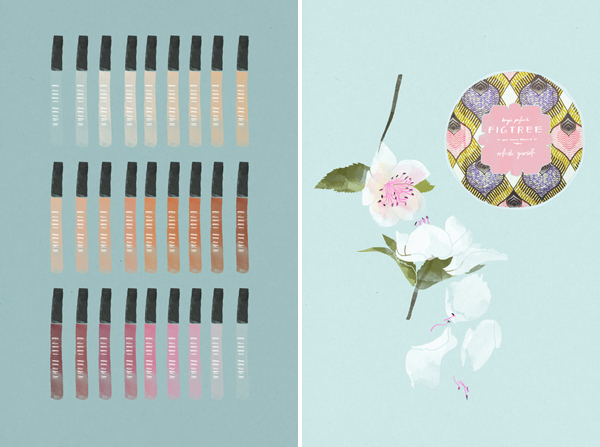 Chic Art Prints for Beauty Lovers | Top Beauty Blog in the Philippines covering Makeup Reviews, Swatches, Skincare and More! Calling the attention of my dearest art and beauty lovers out there! 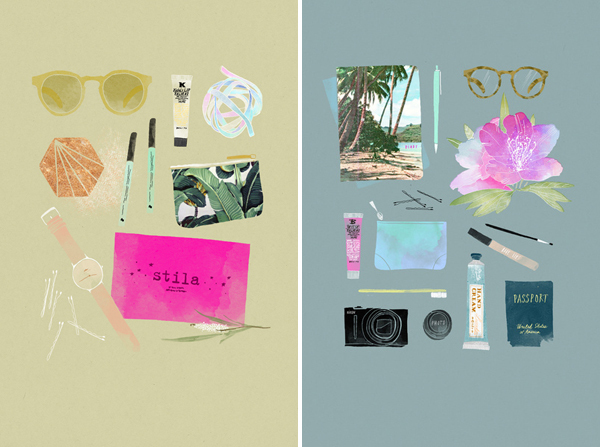 I was checking some of my favorite beauty blogs earlier this day when I stumbled across this post from I Heart Beauty which features these amazing prints created by Babeth Lafon, a Berlin-based illustrator who loves to create intricate images on colored papers. I swear, the moment that I saw her works I instantly fell in-love. 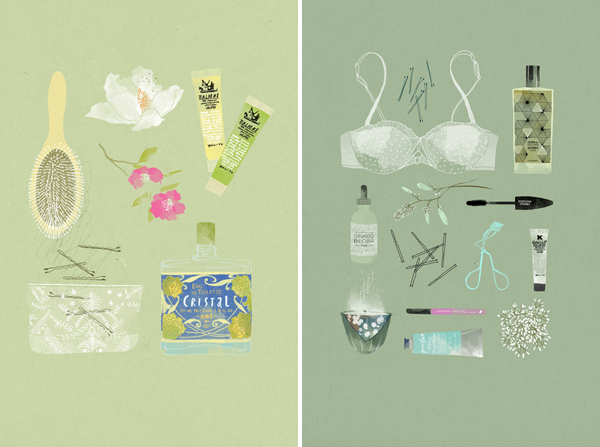 The very feminine and fun feel of her works are just so lovely. Some of her clients includes Marie Claire, Harper's Bazaar, Flair Magazine and L'Oréal among others. What do you guys think about her works? Would you love to own one of these? 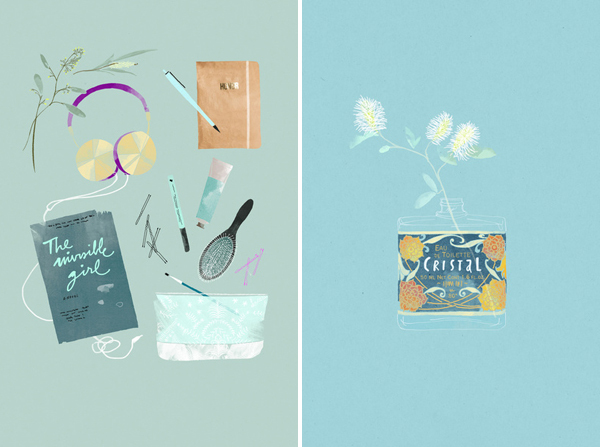 Babeth Lafon's works are currently available for purchase at her Society6 shop and they ship worldwide. Oh my so fabulous I want them for my dorm room! as amazing as always =) great job!!!! 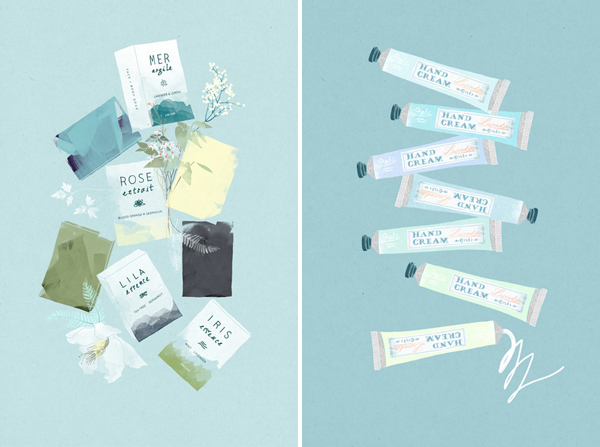 These are indeed wonderful collages, thanks for sharing! Thank you so much for the love everyone! !